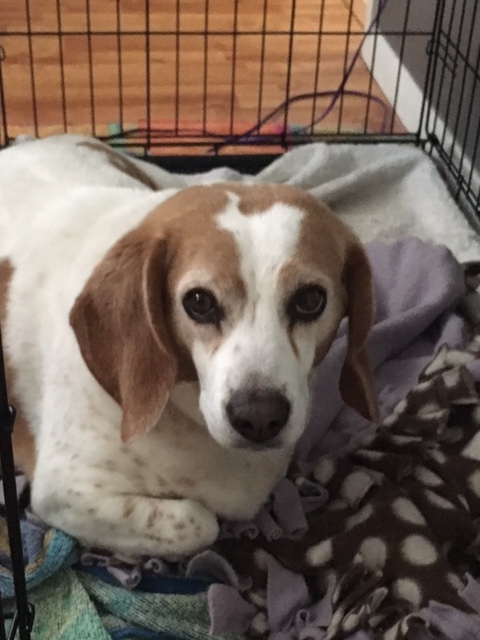 PJ is a terrific 11 year old beagle boy, who is searching for a quiet home. PJ need’s to be a only dog, and no young kids please. PJ, a 11 year old beagle boy! Meet Fred! We think Fred could be 2 years old. He is currently in a rescue down in the Alamogordo, New Mexico area. If you would like more information about Fred, please contact us. Meet Snoop Everyone! 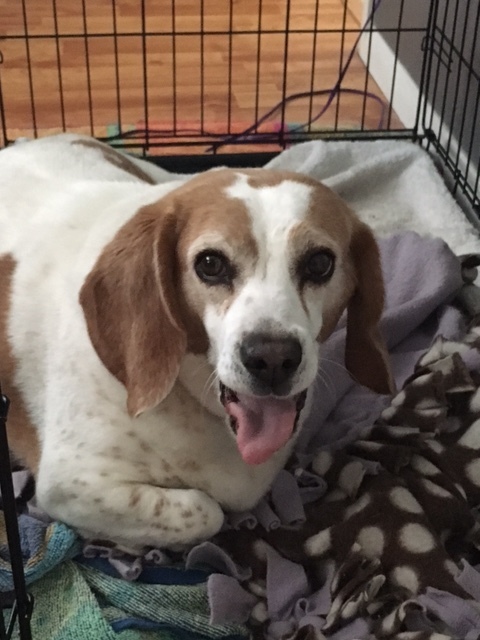 Snoop is a 7 year old beagle(just turned 7), he is great with other dogs, and school aged kids! Meet Finn Everyone! Finn is about 2 years old, and searching for a forever family! Luke is a 8 month old beagle boy! He is a active pup, and would really enjoy a buddy to play with. Cuervo is a 7 week old male beagle mix!